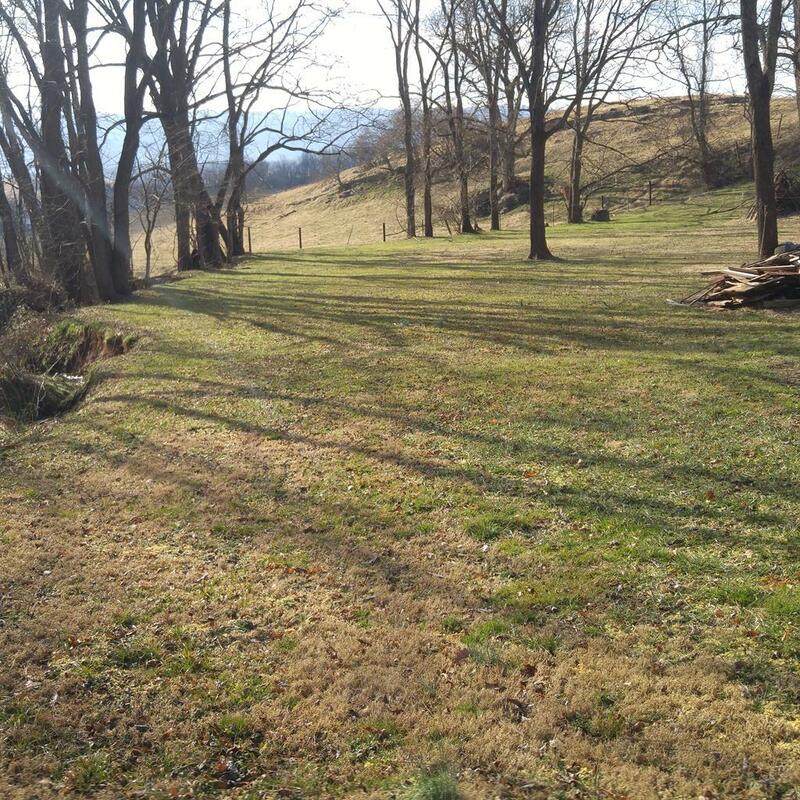 TBD Holiday Dr, Chilhowie, VA 24319 (MLS #67930) :: Highlands Realty, Inc.
Driveway is approx. 300 feet long. 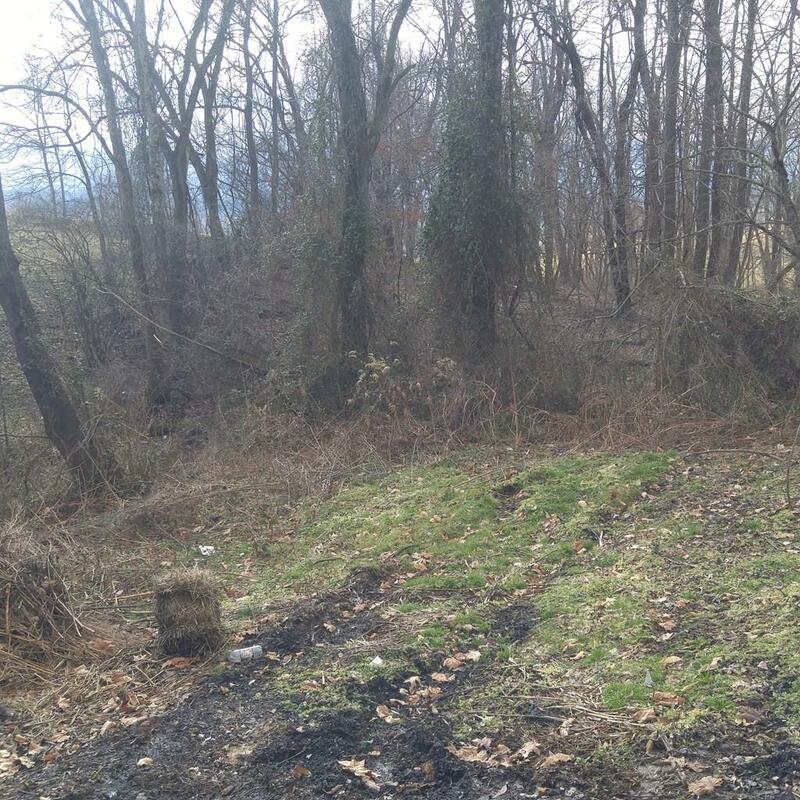 Then property opens up to mostly cleared land on the right and a wooded area to the left. 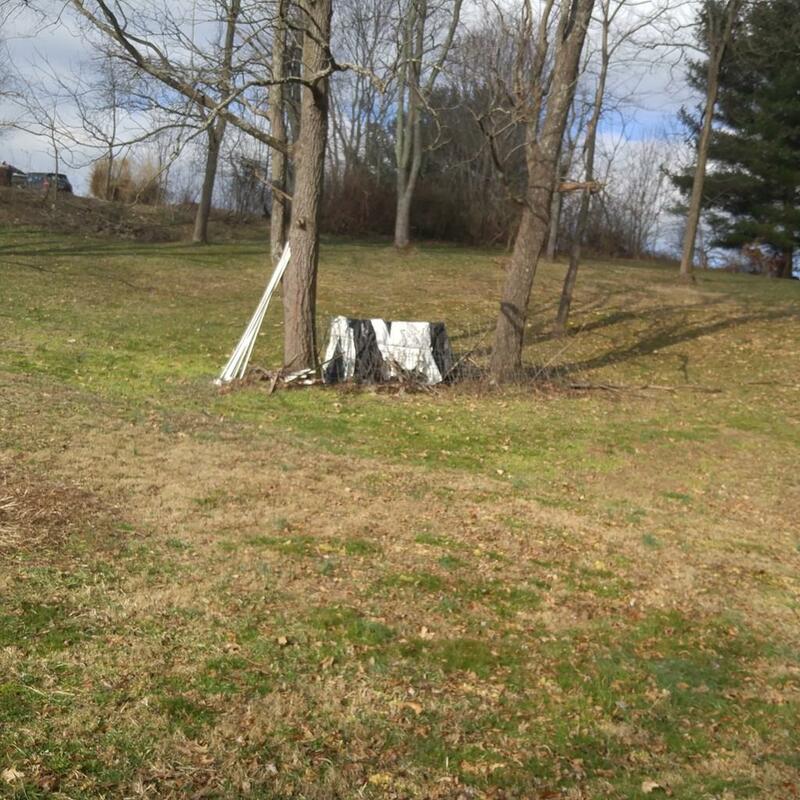 Several building spots, garden spot, some mature trees, fencing on three sides. 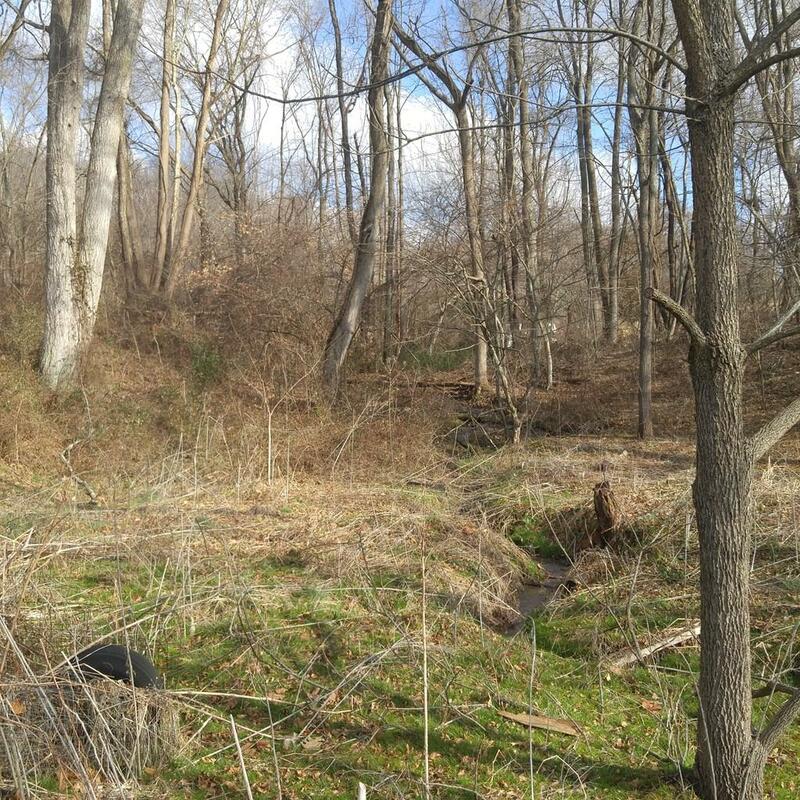 Nice creek runs through property with a small bridge built from cleared area to wooded area. Owner is working on cleaning up property. Listing provided courtesy of Linda Adams of Ability Realty & Appraisals.